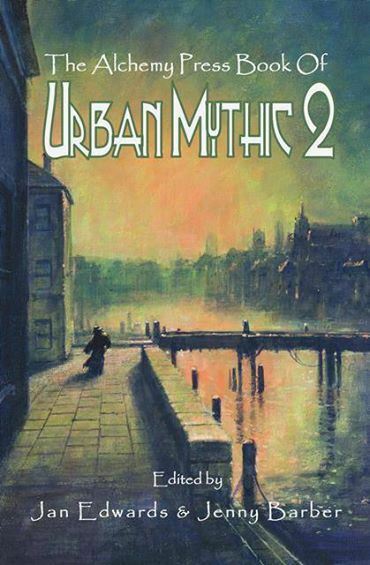 Author of “For the Memory of Jane” in Urban Mythic 2, K.T. Davies answers a few questions! My high school English teacher, Mr Tempest, told me that I wanted to be a writer before I realised I wanted to be a writer. He also told me that I wrote like James Joyce which I think had more to do with my inability to punctuate rather than content. I was ‘home schooled’ for a goodly chunk of my early childhood which amounted to running wild, exploring derelict buildings and feeding cake to feral cats. I think my, somewhat unconventional, childhood influenced my writing in many ways. Bradford has a long and grim and bloody history that really does include Vikings. For this story I pillaged anecdotes that I heard growing up. I think the ancestors would approve. It was from Robin Hobb at a reading/signing she did in Huddersfield (I think), many moons ago. My eldest child was a toddler and I was struggling to square the life/writing circle. In short and to paraphrase, it was along the lines of ‘don’t sweat the housework, write’. What do you like to do when you’re not writing, and does it come in useful for your stories? I like to paint and read and play games, which does indeed come in useful but then I find that everything does. I’m a bit of a magpie and file everything interesting away for later use. How did you get into a knife fight and has the experience slipped into your fiction? It’s not as exciting as it sounds but yes, a practical knowledge of arms and armour does help when writing ye olde fight scenes. I used to re-enact and had just arrived on site for a weekend of 17th century frolics when a friend and I tried out some new stabbers. The main-gauche (parrying dagger) I was using had rather flamboyant and somewhat pointless, as it turns out, quillons. I thought I’d caught my sparring partner’s blade on said quillons and stepped in, ready to administer the coup de grace. His blade slipped free, and sheathed itself in my thigh. Voila! I won a scar, a ruined pair of jogging bottoms, and an anecdote. I’d just consign lazy writing to room 101. By the time this is posted I’d participated on some panels about all things nerdy at Loncon 3, the World SF Convention. 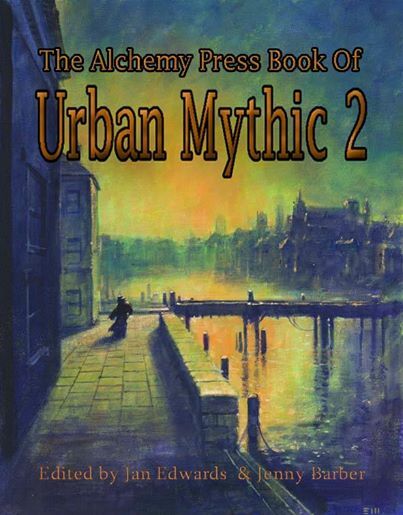 I then attended FantasyCon in York where two of my favourite publishers were up for awards and where Urban Mythic 2 and my new novel Breed were both launched. I’m currently trying to finish Breed 2 and the follow up to my first novel (The Red Knight), which is called The Golden Hart. I’m also editing an edition of the BSFA Focus magazine which will be about writing for computer games and comics, two of my other loves. 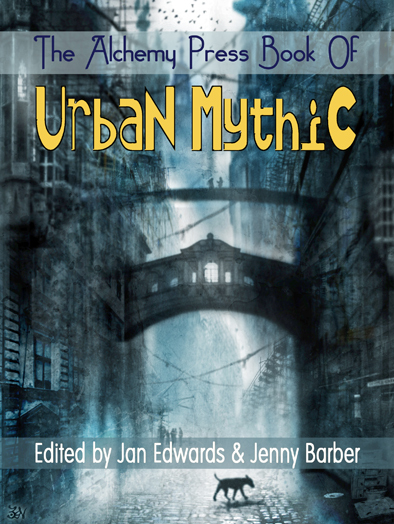 I’ve also got another short story coming out later this year in Fox Spirit’s Mouse and Minotaur anthology. Find out more about K.T Davies on her website here!